Surveillance cameras are increasingly present in people’s daily lives and it is critical to understand the importance of the installation of such monitoring devices at homes, businesses, schools and public areas. The main answer is the improvement of quality of life since the monitoring systems include mechanisms aimed at the control and / or reduction of unlawful indicators, decreased violence and loss of life and property and improves the preservation of public order. In addition, the use of surveillance cameras in a domestic context can also be good for a number of reasons, not only for security purposes but also to facilitate the monitoring of children and the elderly, and even the monitoring of adverse situations such as floods and fires. With the arrival of IP security cameras, it is possible to monitor images remotely using just an ordinary internet browser which could be your mobile phone. This new technology continues to evolve and nowadays already allows, for example, to set an email alert whenever a camera detects motion, which can be triggered by heat sources and rely on an SD card recording system or to a external storage device. 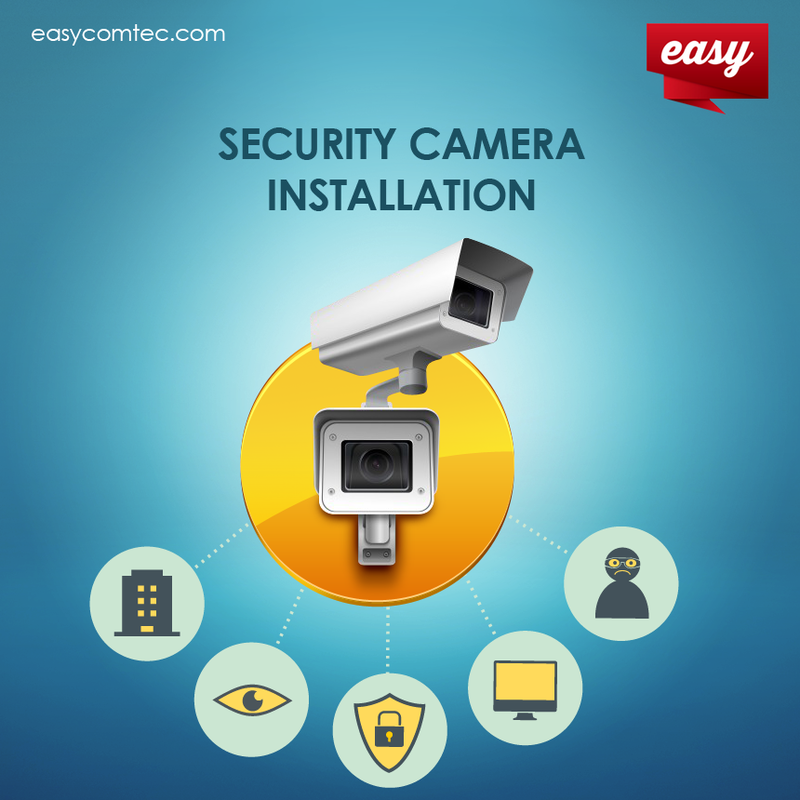 For all these benefits, the installation of security cameras is fundamental and what is best, you can have this kind of surveillance at home without paying monthly fees, as security businesses normally charge. Contact us and find out how Easy it can be!